For fencing in Wantirna, customers have a great local manufacturer and supplier, with fifteen-years experience in the industry. Our fencing is truly second-to-none, here at Custom Brick Fences. If you want the twin benefits of a good-looking fence, along with safety and security, you need look no further! 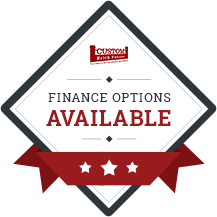 We are the one-stop shop for all things fencing. The beauty of our fencing is that, not only will it stand the test of time, it also looks great. We have a range of fences to suit different styles and layouts in your home. The best in brick fences and other fence styles are here at Custom Brick Fences. 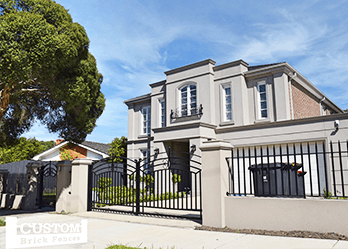 For gate in Wantirna, including wrought iron gates and aluminium gates, you should look no further than Custom Brick Fences. 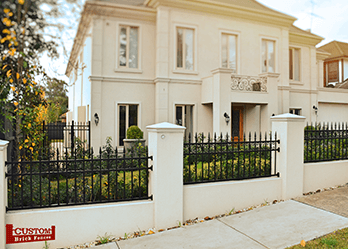 With our gates for Wantirna, you are getting a custom designed Australian manufactured product installed by our experts to match your home. 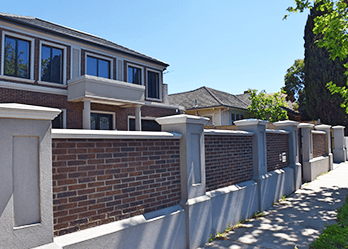 Call us today for the best brick fences and automated sliding and swing gates in Wantirna! Automated sliding gates are great for houses built on sloping driveways. They open seamlessly by drawing away on a track and neatly closing again. All with just the push of a button! We can install systems that will keep you safe and secure.